Over the years, we have had the privilege of working with some amazing couples, and more often than not, they take time out of their hectic lives to send me amazing photo's of their wedding day. 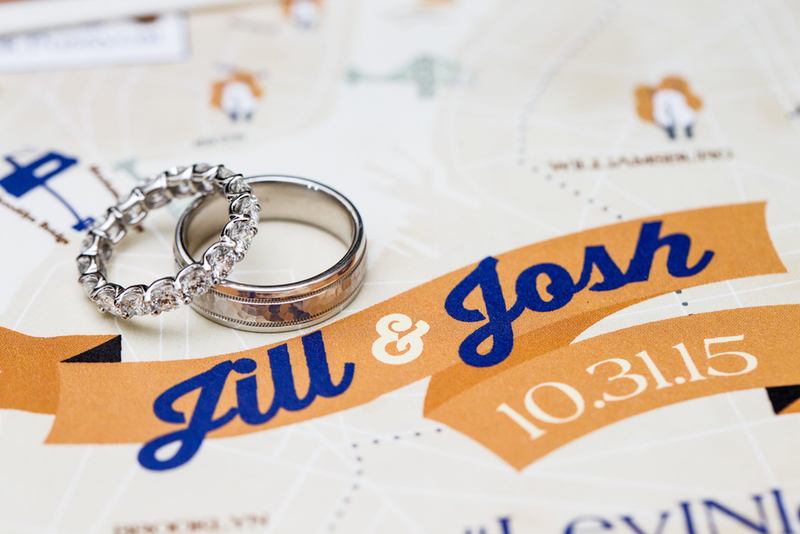 These photo's are of a wedding map CW Designs created as a focal piece for a Halloween wedding this past fall. The colors we carefully selected to bring a vintage chic look while staying true to a Fall wedding. Awesome photo's, thanks Josh and Jill! Congratulations and here's to a life full of love and health together!